Omaha Love helped me identify a few areas to improve to my dating behavior, and it made all the difference. 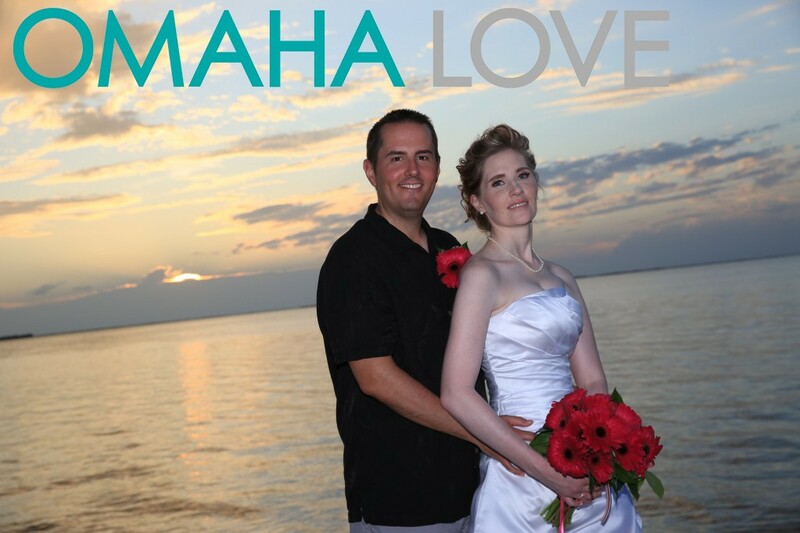 Omaha Love was great to work with during this process as they are very understanding of your expectations. Best of all, I found a great woman! !